You're invited to join us in this opportunity for all ages to connect over a good summer read! Same Kind of Different as Me is an inspiring story of love and service that can be enjoyed by all ages - there’s even a picture book version for our youngest readers. We encourage everyone to begin reading around 6/15. Then, in August, we will gather for lunch and what is sure to be an interesting and fun intergenerational discussion of the book. Following lunch, we will show the film adaptation of the book for those interested in seeing it. Our Congregational Life Committee has 10 paperback copies available for $14.25 each (or order on your own from Amazon). A picture book is available for $10.75. The books are available in the church lobby on a table near stairs to the 2nd level. 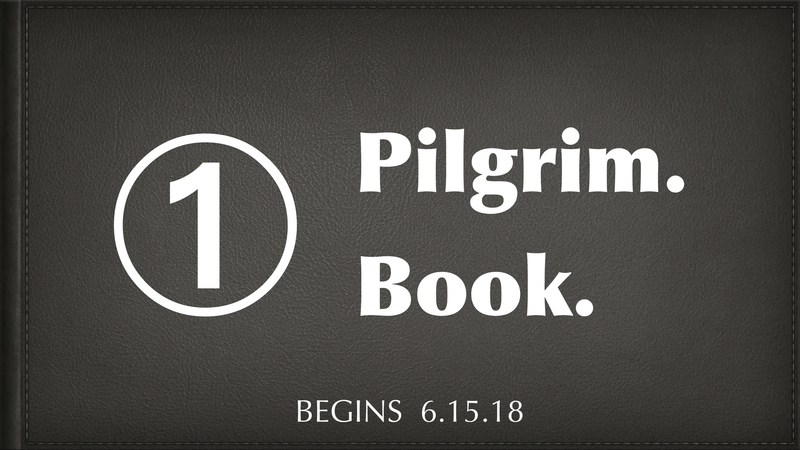 Make checks payable to Pilgrim Lutheran Church with “One Pilgrim, One Book” on the memo line. Please sign up if you plan to participate, even if you obtain the book on your own. Sponsored by our Youth Board, CLC and Super Seniors. Questions? Contact Jenny Pitts, Carol Dahoney or the church office at (317) 846-2221 or .